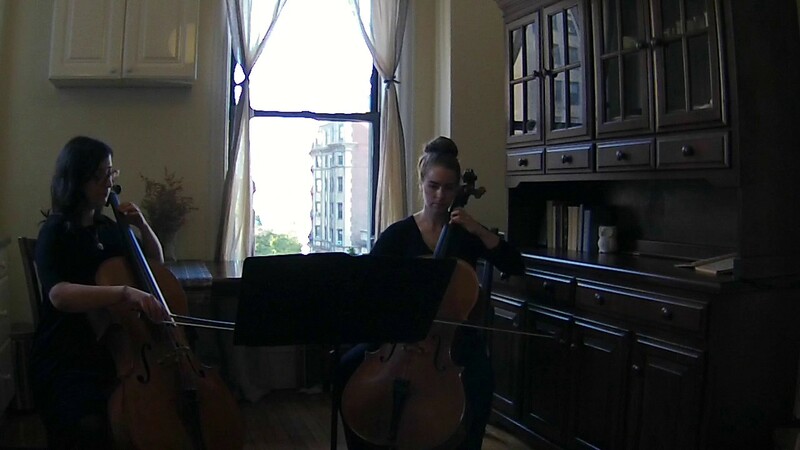 Greenwich Cello Duo is ideal for enhancing your next event. Perfect for weddings, special events, memorials, receptions, cocktail parties, corporate functions, religious ceremonies, soirees, Christmas and end-of-year celebrations, we will enrich any event’s atmosphere with elegant music. 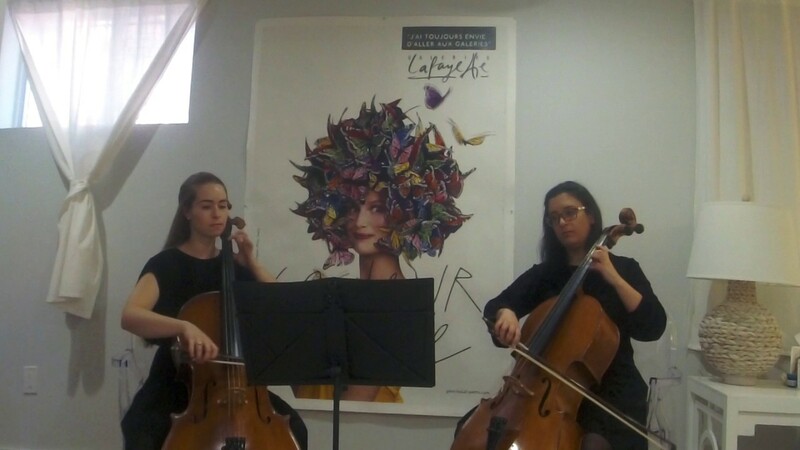 Performing a range of duets from classical masterpieces to popular arrangements, Greenwich Cello Duo enhances any function. We are able to form larger groups, such as orchestras and quartets on request. 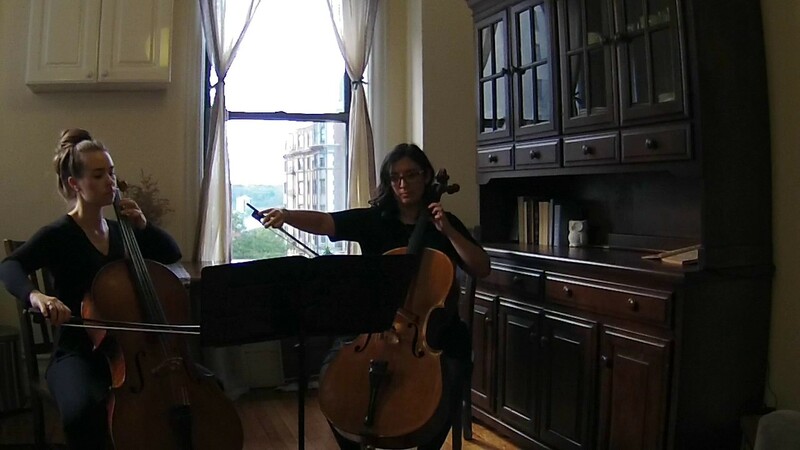 Laura and Amy played as a cello duo at our wedding and we were completely thrilled by their performance. From the beginning, they were very easy to work with and knew exactly how to perform a wedding event. We had a few suggestions for what we wanted to be played and they took that and ran with it, without needing much guidance. On the day of the event, they arrived early to setup and were very prepared even though we were busy taking pictures outside of the venue. They knew all the right pieces to play, at the right time, and brought an appropriate feeling to them for our intimate wedding event. We had a large venue, which typically used an organ during wedding ceremonies. However, we had a very small and intimate wedding party and wanted something that was more "us" and suited the event. Laura and Amy were perfect in this regard. They managed to fill the room with a beautiful, rich sound that was perfectly appropriate for our intimate event. Highly recommend! We were so pleased by the performances during our ceremony and cocktail hour. Amy and Laura were so easy to coordinate with in advance and on the day of the wedding, the duo was able to roll with the punches of a very windy outside ceremony. Professional, talented, and delightful. We're glad that we booked Greenwich Cello Duo for our special day.